Everything about this wine is intense and robust. The nose is dark and brooding with dusty deep fruit and hints of graphite. 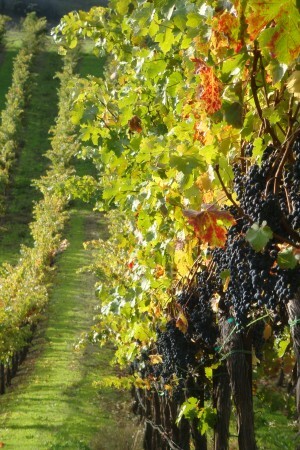 The dense chewy tannin coats your mouth and enhances the flavors of dried fruits, brown spices, and vanilla. It finishes surprisingly fresh and clean, with a bit of tannin and acidity that lingers. 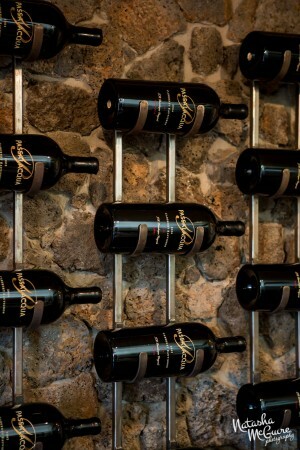 The structure of this Cabernet will complement your most savory dishes, and will allow it to age well for the next two decades. 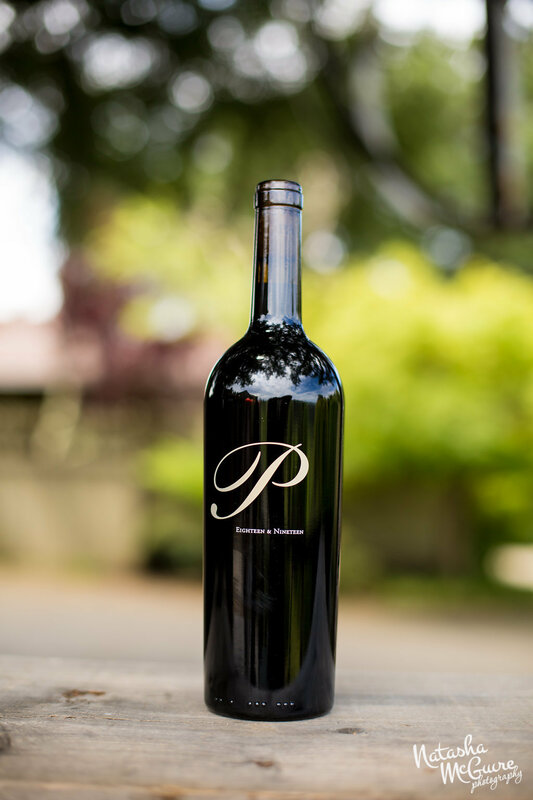 Serve this powerfully seductive Cabernet to your family and friends at all of life’s special occasions. 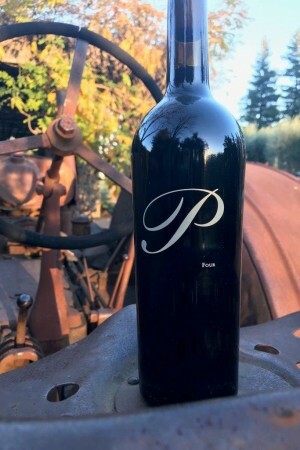 Our most concentrated Cabernet gets its intensity of flavor from fruit grown in the ideally shaped eastern bowl of TR Passalacqua Vineyard. 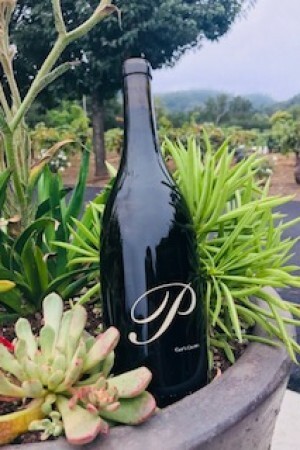 This terroir rewards us year to year with an elegant, balanced Cabernet which has been the cornerstone of the Passalacqua Cabernet’s since 2004. 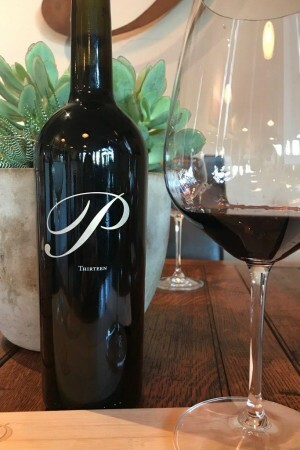 Blocks Eighteen and Nineteen grow in rich red, rocky soil and the small bunches it yields, consistently have the focused, classic cabernet fruit and the powerful tannins you have come to expect from these vineyard blocks.